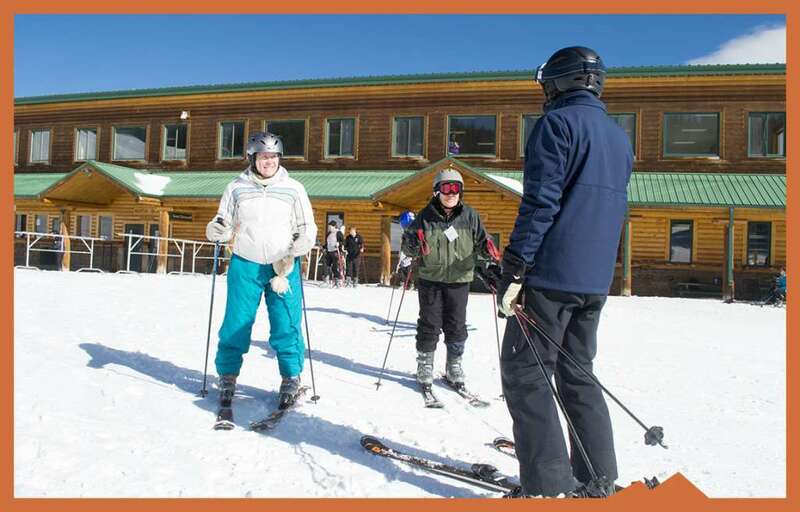 Snowy Range Ski AreaSnowy Range is a small unmistakeable, straightforward, affordable ski area located 30 miles west of Laramie Wyoming. 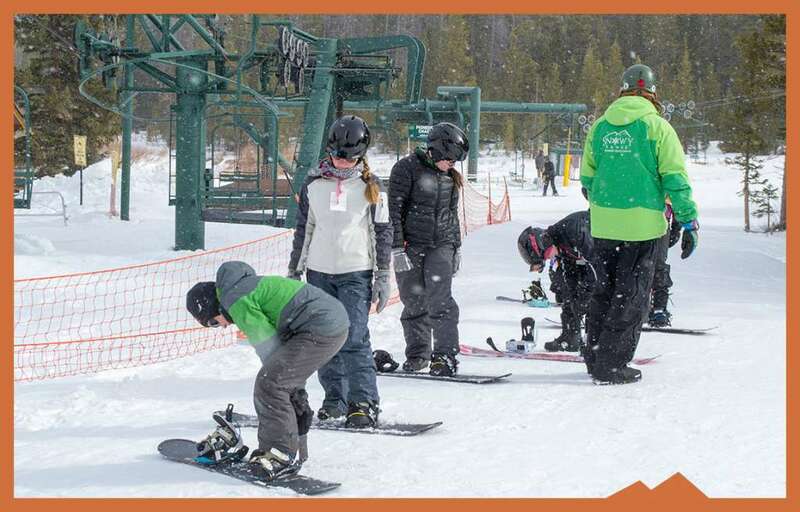 Affordable rental equipment is available downstairs in the Snowy Range main lodge. 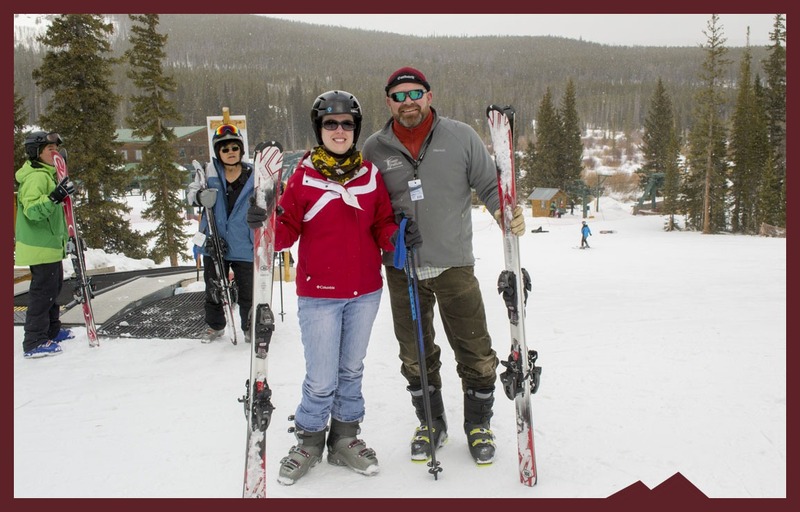 Save money with our rental packages including skis, poles and boots or snowboard and boots. Add a helmet for a little extra a day. 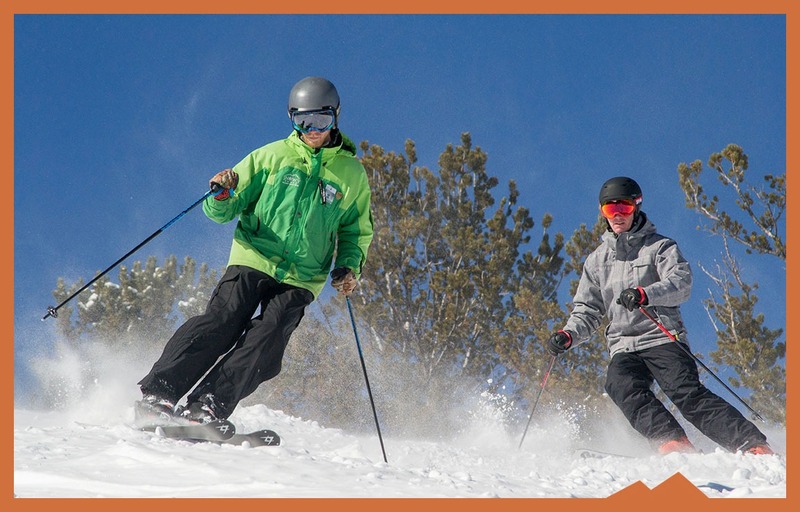 Show off your skills with ski or snowboard Performance rental upgrade. 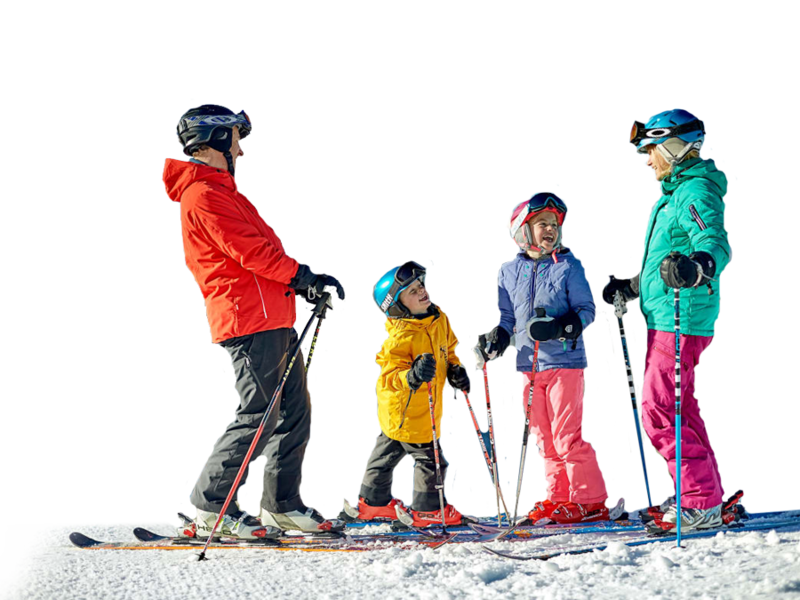 Snowy Range offers a full-service rental and repair shop offers tune-ups, a hot wax, hot wax and edge along with minor repairs and major repairs. Trust our trained staff to keep your gear tunned up! 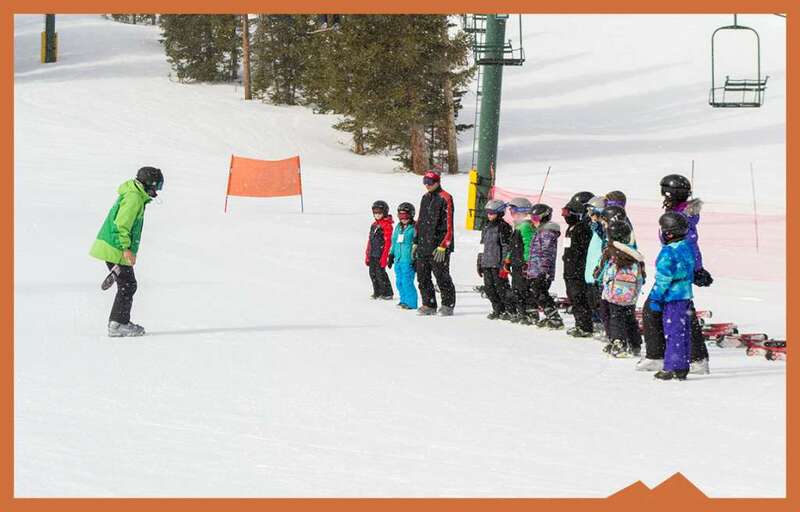 The Snowy Range Mountain Sports school offers quality group lessons for all ages and levels of skiers and snowboarders. 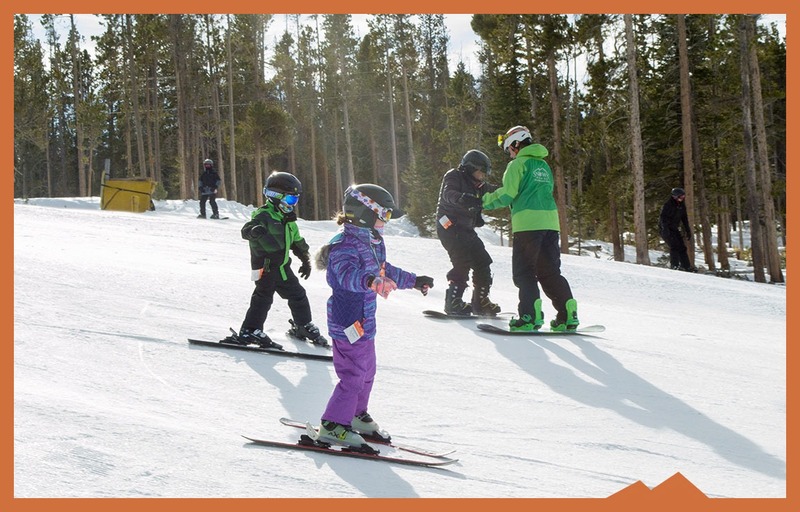 The Snowy Range Mountain Sports School offers one-on-one lesson with one of our top instructors. Available as a full-day or hourly lesson. 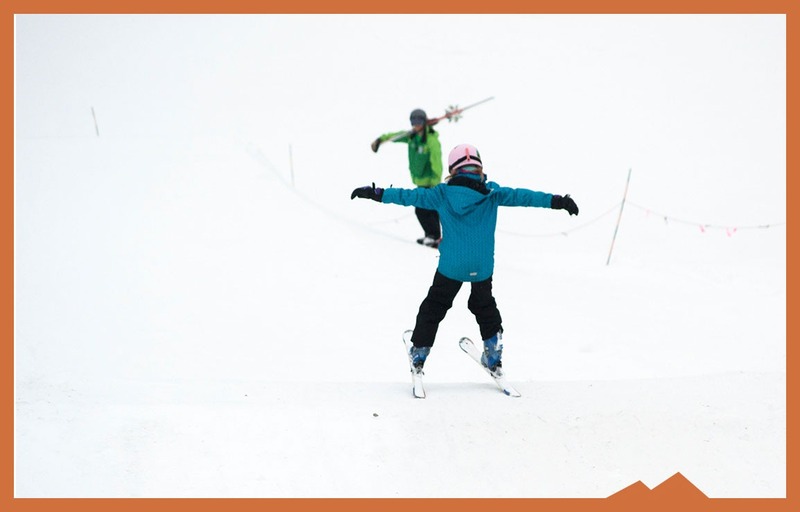 The Snowy Range Freestyle Club is for the riders and skiers, ages 8-16 ready to jump to the next level. 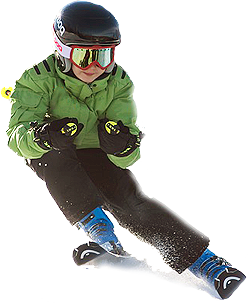 Students will gradually work toward more difficult terrain and exploring powder, bumps, trees, steeps and park. 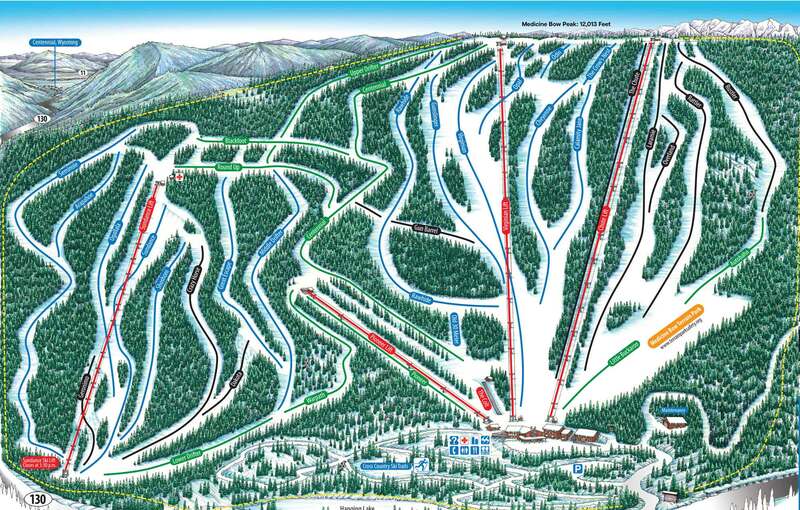 Snowy Range Ski Area is a authorized permittee of the Medicine Bow National Forest. Copyright © 2018 Snowy Range Ski Area.